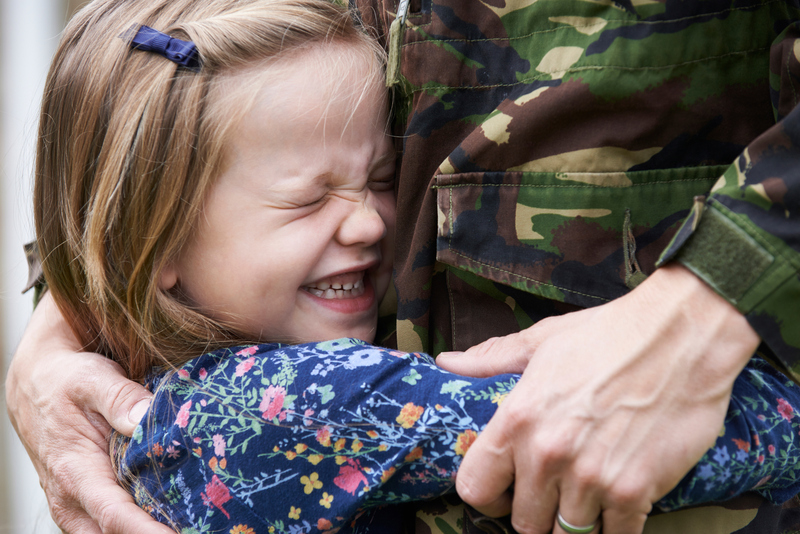 Online schooling can offer military families a stable and consistent English National Curriculum education for their child, no matter where they are in the world. Online schooling can offer military families a stable and consistent education for their child, no matter where they are in the world. In an online classroom, qualified teachers deliver live English national curriculum lessons. Students can study from Y5-Y11, at KS2, KS3, and iGCSE level. They can do as many or as few subjects as they wish, and can do subjects from different levels if their abilities are above their year group. Students sit with a headset on, and log in to the virtual classroom on their laptop or tablet. They can talk to their teacher, see their teacher, and ask questions in a live chat. They complete homework tasks after each lesson, and complete termly assessments to monitor their progress. As well as lessons, students can take part in extra-curricular clubs including practical science experiments, creative writing, poetry and storytelling, and debating. Moving house regularly for new postings can be disruptive to a child’s education. It means that they have to readjust to a new school, new place, and new friends. In an online school, students can make friends with others who study online from all over the world. Many international schools do not offer the education that is taught in UK schools, or its high standards. In an online school, the same experienced British qualified teachers deliver the English National Curriculum, in engaging and creative online lessons. This reduces uncertainties children may have about their learning, fears of starting an international school, or of moving away from home to attend boarding school. The times of postings and school years, and external exams often do not match up. In an online school, families can provide their children with an excellent British education from anywhere, as long as they have access to a computer or tablet, and a good internet connection. This means that students can still follow school term dates, even if they are on the move. External examinations can be sat at centres all around the world, so students don’t need to be at home in the UK to take GCSE and A-Level examinations. For students who wish to excel in their studies, online schooling can provide them with consistency. Their teachers get to know them over several years, they meet and befriend other online students from around the world, and the lessons follow the national curriculum, and syllabus of the same examination bodies for iGCSE and A -Level. Students can stay within the stability of their family as they move around, without having to change schools or attend boarding school. Students can relax without the stress of moving schools regularly. As most lessons finish in the early afternoon, they will have free time to pursue extra curricular activities, sports, and make friends locally while they are not in class. A number of organisations exist to support and inform army families- including the Army Families Federation (AFF), and financial support in the form of a Continuity of Education Allowance (CEA) for Service Children, which can be advised by the UK Government Children’s Educational Advisory Service (CEAS). To find out more about online schooling, and how it could support your child to gain a excellent British education, you can view the 2018/2019 timetables here, make an enquiry, or chat with us here.